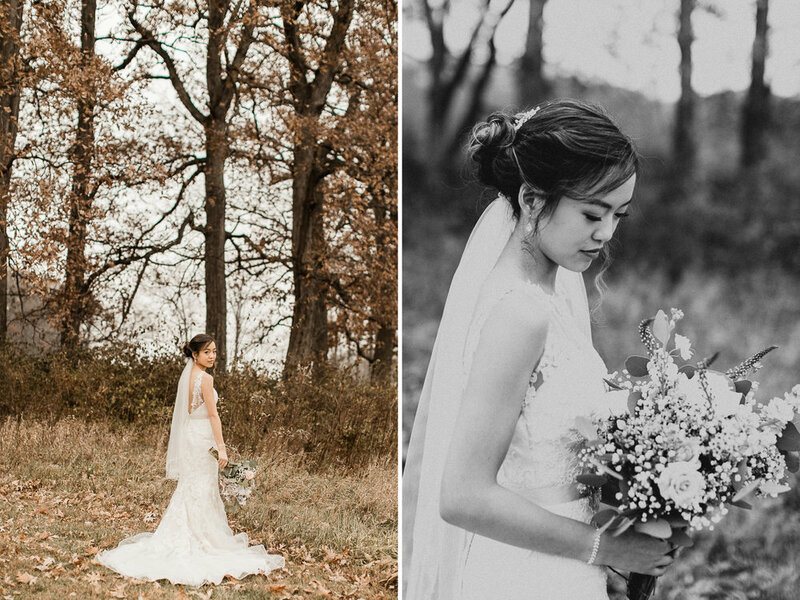 Verna & David shared an intimate first look prior to the ceremony. 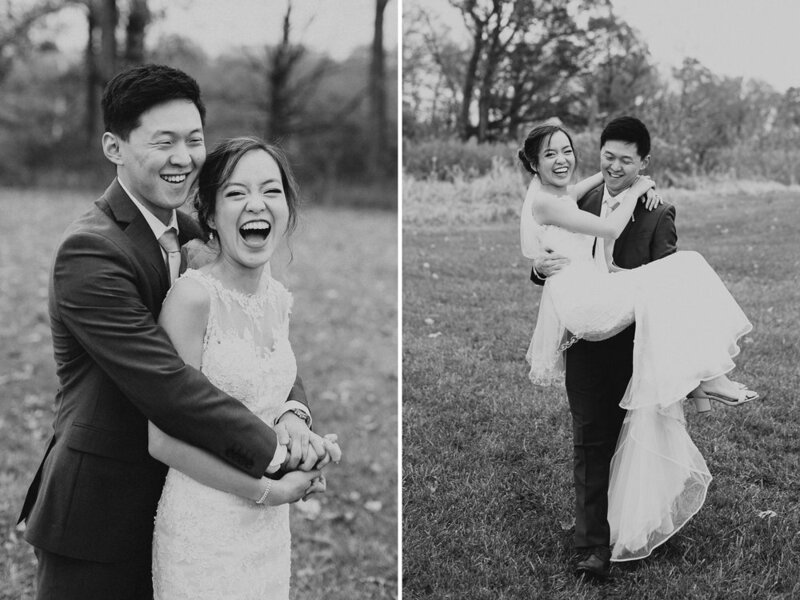 The entire day was filled with huge smiles and joyful laughs, and especially during these moments! 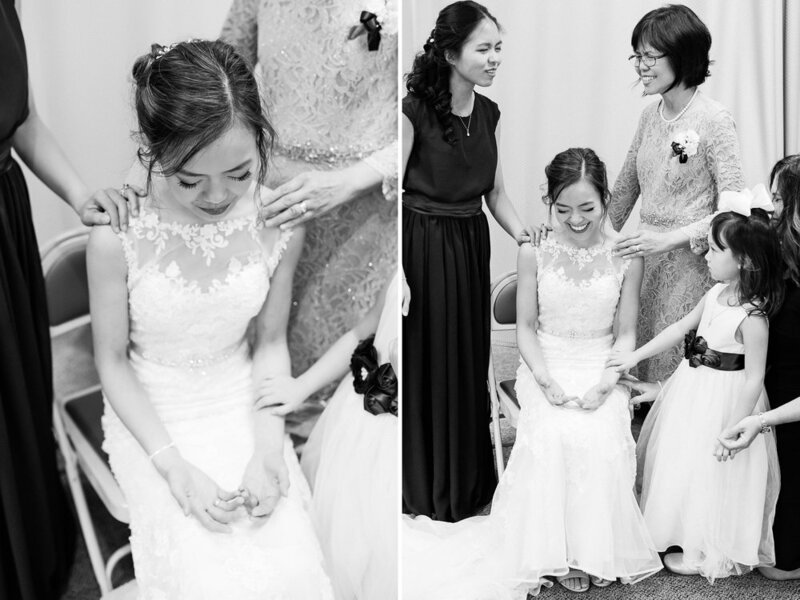 David had the sweetest reaction to seeing Verna in her dress; I always love capturing memories like these! One of my favorite parts about Verna & David’s wedding was their Christ-centered ceremony. Verna was prayed over prior to the ceremony and heartfelt worship music was integrated throughout. After being pronounced as husband and wife, they were even showered with bubbles by their guests! Verna & David’s closest friends & family stayed to celebrate the happy couple. Yummy food was shared while glasses clinked for the newlyweds every few minutes. They even played a hilarious game where Verna had to blindly identify David’s hand from a group with other bachelors. Of course she picked the right one! 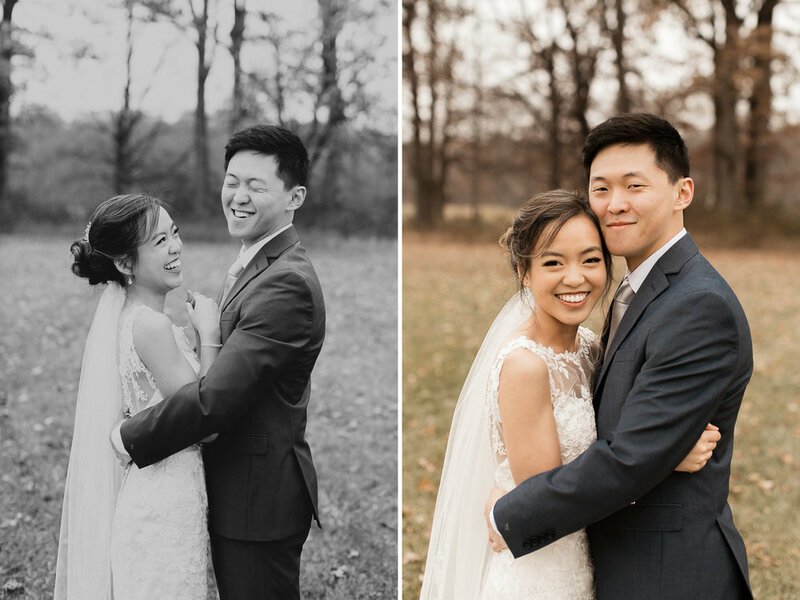 Sending a huge congratulations to Mr. & Mrs. Kim! You two are so sincere, loving, and kind. From the bottom of my heart, thank you for choosing me capture your special day. It was a complete honor!